Spurs have opened talks with Roma over the transfer of Antonio Sanabria, according to the Daily Mail. On Thursday, Mauricio Pochettino made his first marquee signing of the summer transfer window in holding midfielder Victor Wanyama, but it is clear he also has other irons in the fire, Sanabria being one of them. The Paraguay international will reportedly cost around £11.5million, a similar figure to what Spurs paid for Wanyama. 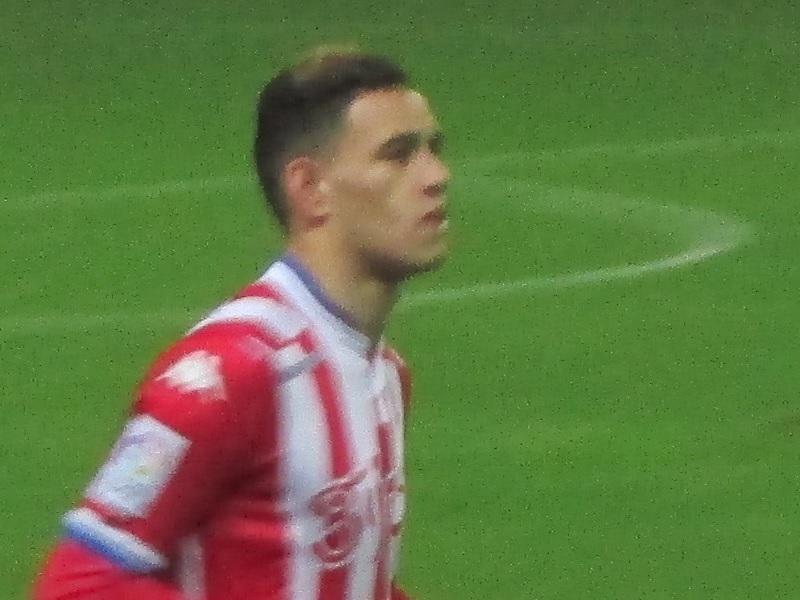 Sanabria spent last season on loan at Sporting Gijon, where he scored 11 goals and attracted plenty of attention from Europe’s top clubs. While Wanyama has so far been the biggest signing, Tottenham fans will arguably be more excited about this one if it goes through. Spurs need to bolster their attack as well as their midfield, and with a Champions League campaign to look forward to, they need as many options as possible – and that could also include Dutch hotshot Vincent Janssen, so they may well have a formidable front line next season.